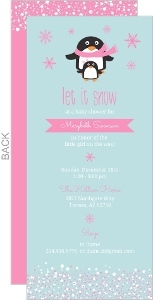 We love baby showers in general, but there's something special about our girl baby shower invitations. 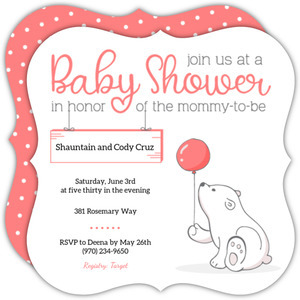 They're so adorable! 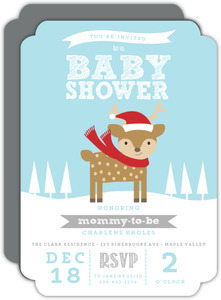 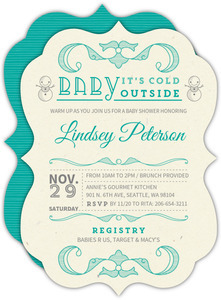 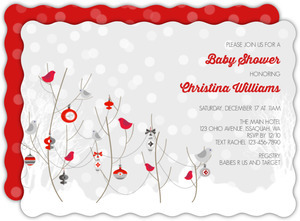 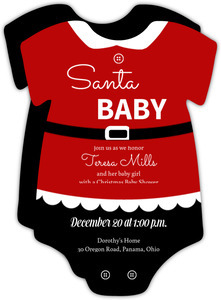 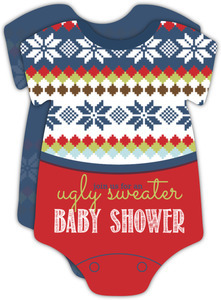 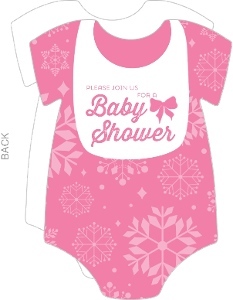 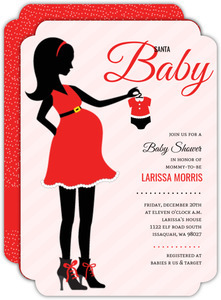 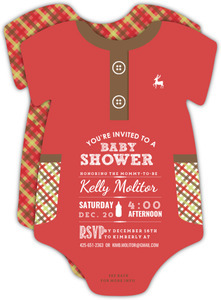 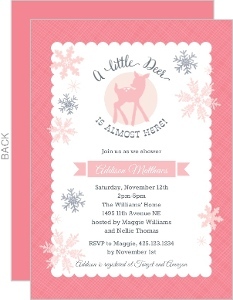 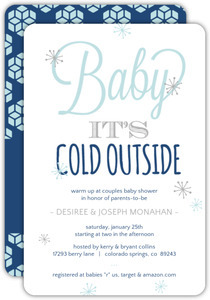 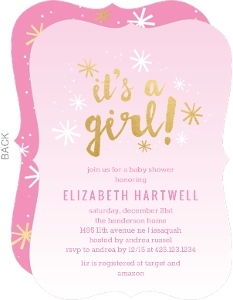 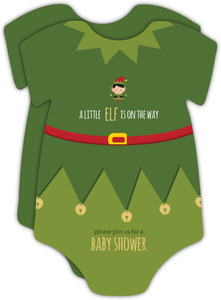 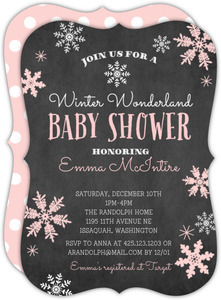 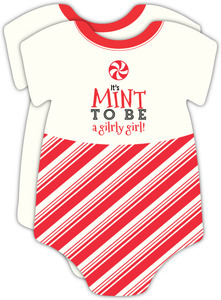 Extremely cute girl baby shower invites over here at InviteShop.